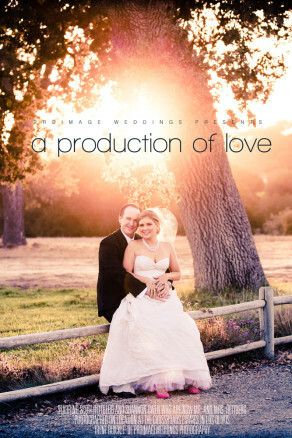 Welcome to the ProImage Weddings blog. Thanks for looking! My name is Trent Buckle. Hopefully this will be a great place for you to get to know more about the style of my wedding photography and me as a person. With so many wedding photographers out there to choose from it can be hard to settle on one photographer for your wedding. 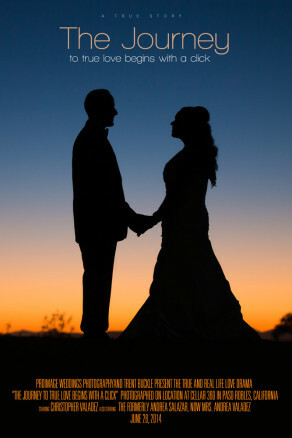 The most important purpose of this wedding photography blog - is to let you see representative shots of what my wedding photography looks like for whole weddings...enabling you too see if my photography style fits what you are looking for. I want to do everything to the best of my ability putting my heart into it and expecting fabulous results. I always arrive early and stay late. 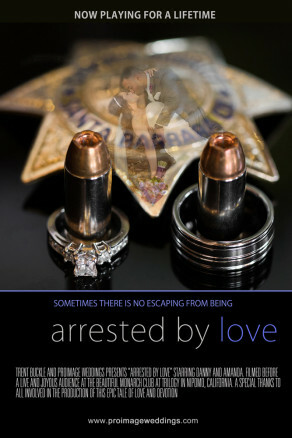 My goal is to earn my client's respect, capturing stunning, heart touching images. My photography style can be described as: romantic, vibrant, timeless, emotional and photojournalistic - using casual poses where needed. I work as passionately for your wedding as I would my own. From your engagement session to your wedding day. ProImage Weddings will provide you with the highest level of friendly, personalized service and stunning wedding photography. 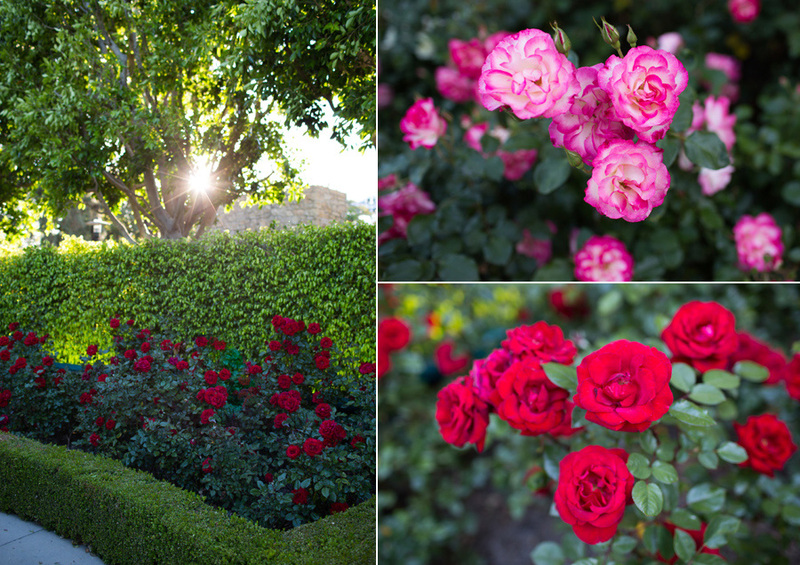 Disneyland Hotel Rose Garden Wedding, California. Disney Wedding Photography. Marco and Allyssa. 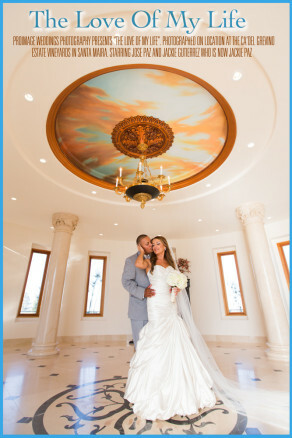 Marco and Allyssa’s wedding was held at the beautiful Disneyland Hotel Rose Garden, here in beautiful California! Marco and Allyssa are fun, kind, respectful and wonderful people. The kind that you’d love to be neighbors or friends with. We had a blast on their engagement shoot as we snuck around book stores taking photographs depicting one of their passions – reading. But this day, their wedding day, was planned to resemble a fairly tale! It lived up to it 100%. From the beautiful sunny day, the immaculate Disneyland Hotel Rose Gardens landscape, Allyssa the princess looking bride, Marco the handsome groom and a horse drawn glass carriage to carry the bride to the ceremony…and wisk the couple away once the ceremony was complete!! The grounds at the Disneyland Hotel Gardens are wonderfully and perfectly manicured! The Sleeping Beauty Pavilion at the Disneyland Hotel is a wonderful place for a wedding reception! It’s always such a special time when the parents of the bride get to spend a few moments with their beloved daughter before she is given away in marriage. Dad’s first look at his little girl, all grown up and about to marry the man of her dreams was very, very special. While the pictures I’m sharing show that initial joy, just after that Allyssa and her dad shared a very, very emotional and sweet moment. One so sweet that I teared up and so emotional that I will with hold from sharing. Regardless, it was so beautiful to see the love this family shares for one another. 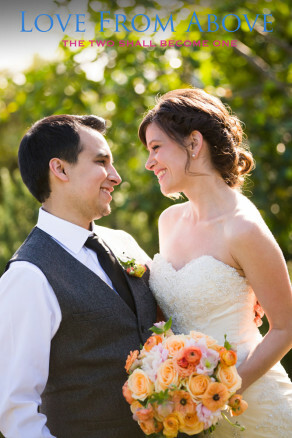 Marco and Allyssa shared a “secret touch” before the ceremony, rather than see each other. The moments the bride and groom share with those who walk them down the aisle on on of the biggest days of their lives are always some of my favorites! Marco watches his bride descend down the aisle to meet him! The Sleeping Beauty Pavilion at the Disneyland Hotel is a super classy and beautiful setting for a wedding reception! As if this fairly tale wedding at the Disneyland Hotel Garden and Sleeping Beauty Pavilion couldn’t end with out an over the top ending…the Disneyland Hotel upgraded Marco and Allyssa to their Adventureland Suite. Marco had me and the videographer waiting in the room so we’d be there for Allyssa’s surprise. All I can say about the room is, wow, over the top! 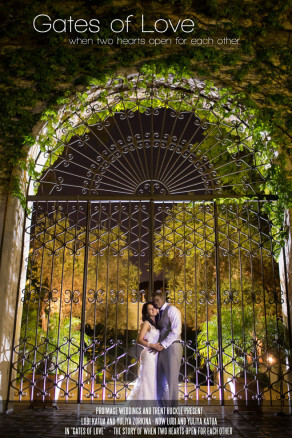 The perfect ending to Marco and Allyssa’s fairytale wedding love story! 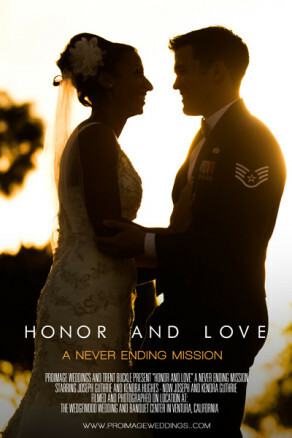 It was truly was a honor and privilege to photograph your wedding. Blessings to you both and please let me know when you are in town! Alice Keck Park Wedding Photography. Alice Keck Park Weddings. Michael and Melodie. 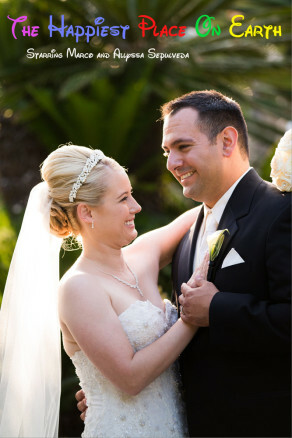 Michael and Melodie were married at the beautiful Alice Keck Park in Santa Barbara. It was a great to have already gotten to know them on an engagement shoot months earlier. 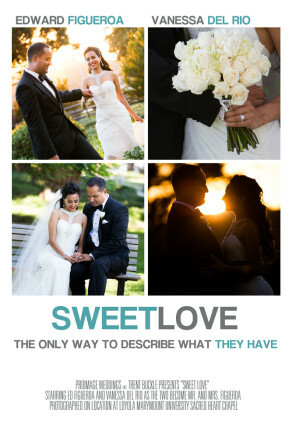 Michael and Melodie are really nice people and I was honored that they picked me to be their wedding photographer. The wedding at Alice Keck Park and the celebration afterwards at the Unitarian Society of Santa Barbara were beautiful and fun. 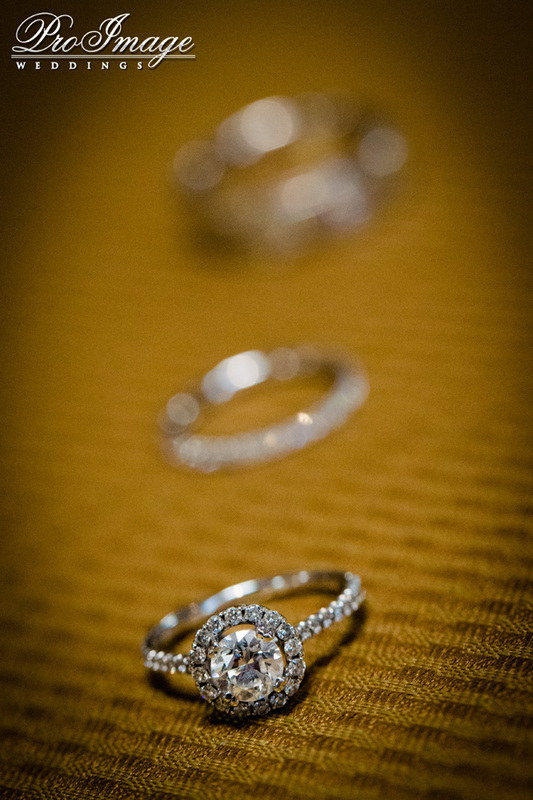 I have to keep this wedding blog post a bit short as I’m about to photograph another wedding. 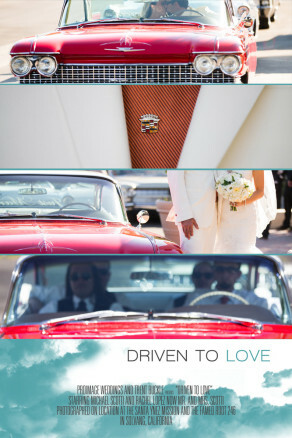 Los Angeles River Center and Gardens Wedding Photography. LA River Center. Lubi and Yuliya. Lubi and Yuliya were married at the Los Angeles River Center and Gardens. It was a beautiful afternoon in Los Angeles and everyone was excited and ready to see this joyous occasion unfold! Lubi and Yuliya both live on the East Coast. Yuliya’s wonderful family lives in Los Angeles and Lubi’s amazing family lives continents away in Botswana. It was a true blessing to see so many special family and friends from different cities, continents and people groups unite all because these two special people have fallen in love united in the commitment of marriage – to live the rest of their lives together, bound together by invisible yet undeniably powerful bond of love! I had been in touch with Yuliya for the last year as she planned this wedding. I know she worked extremely hard to make this special day just perfect. All that hard work paid off Yuliya! It was so cool to finally get to know and meet Lubi. What a great guy! Before heading to the Los Angeles River Center and Gardens I photographed the bride getting ready as well as many detail shots at the Yuliya’s parent’s home. I worked this wedding by myself. There were 4 videographers at this wedding and I worked extremely hard to try to keep them out of Lubi and Yuliya’s wedding pictures. What a challenge! Eventually, we made it to the Los Angeles River Center and Gardens. As you can see Yuliya spent a lot of time and effort on many different details. As usual, I did my best to capture as many of those details as possible. Lubi and the guys got ready at a location no too far from Yuliya’s parent’s home. I shot over there to capture the Lubi and the groomsmen getting ready . They were in good spirits and had a great time joking around with each other…and helping Lubi get ready. It was a beautiful wedding ceremony at the Los Angeles River Center and Gardens! Ceremonies can be challenging as a wedding photographer. Not only do I need to work around videographers and try to compose my shots so that they are not part of the couples wedding pictures, but then there are family and friends who like to roam around and take pictures as well. I have to say though I have never had this particular thing happen to me before. Meaning…someone getting right up on the couple in the first kiss shot!! I sure hope she got a good shot! Fortunately, the couple just keep kissing so when the sweet lady finally went back to her seat, I was able to get a “clean” first kiss shot! WOW! Just when I think I’ve seen it all, there’s something new! It’s the life of being a wedding photographer and humor is required! A special thanks and congratulations to Lubi and Yuliya and all their loved ones. What a fantastic and memorable wedding day you guys had. Just amazing and wonderful! Thank you for allowing me to be witness to your love and to be part of the fun celebration. May your love for each other abound more and more each day! All the best! 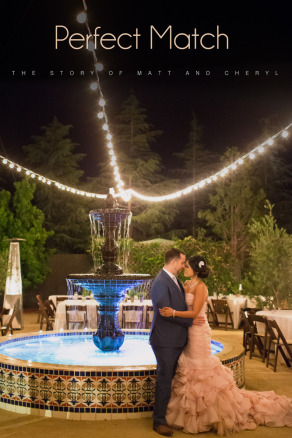 Just as an informational note, The Los Angeles River Center and Garden Weddings is located at: 570 W Avenue 26, Los Angeles, CA 90065. Cambria Pines Lodge Weddings. Wedding Photography At Cambria Pines. Christopher and Rebecca. 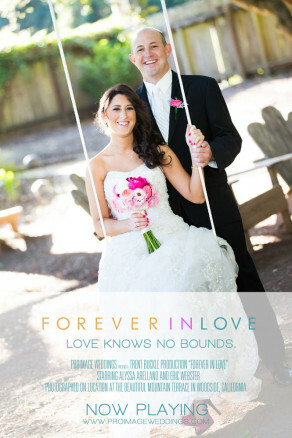 Christopher and Rebecca’s beautiful wedding was celebrated at the Cambria Pines Lodge. 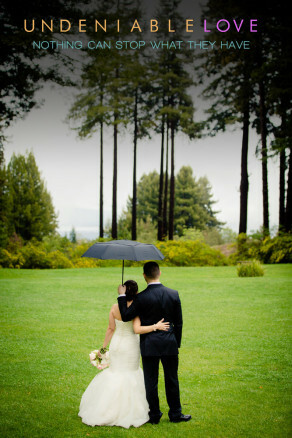 It’s always exciting to be at the Cambria Pines Lodge because it is such a beautiful and lush wedding venue. The wedding was also particularly fabulous since it had a bit of international flare to it. Christopher is from Scotland and Rebecca from here in the States. The met in Vegas and the rest is history. The way these two light up for each other was beautiful and touching. 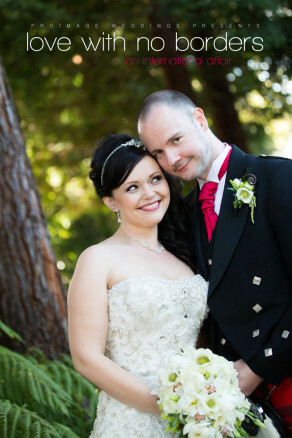 The Cambria Pines Lodge proved to be the perfect wedding venue for this Scottish/American celebration of marriage! I hope the wedding photographs do justice depicting their day! It seems all girls are mesmerized by flowers, even little girls! All the detail work and beading on this wedding dress, just had and continues to have me saying “wow”! The garden’s of the Cambria Pines Lodge as well as the bride Rebecca, were simply stunning. Don’t let the serious expressions fool ya. These guys were fun as they get! The flowers were stunning as well, done by Harbor Floral in Morro Bay. It was really fun hanging out with Christopher and the groomsmen as they have a particular witty sense of humor and were very relaxed and fun! It was also very enjoyable for me, as a wedding photographer, to shoot Christopher in a Scottish Kilt. The color and uniqueness of the kilts were vibrant and fun. A Scottish bagpiper was a great touch as well. The look on Christopher’s face, as his bride comes down the aisle – says it all! Let me just say this. As a wedding photographer, your wedding decor, uplighting, etc. 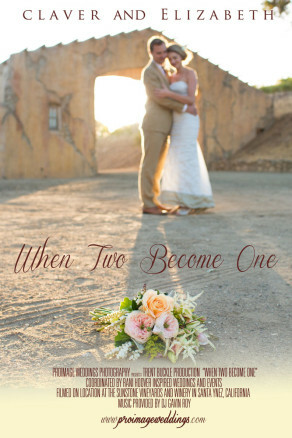 make a big difference in the wedding photographs! The night was a great and fun celebration! Anthony Salas of Epic Entertainment did a great job as always with the music, DJ’ing, uplighting, etc. 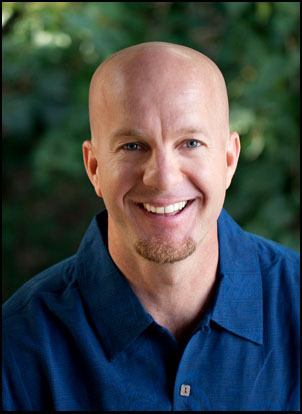 You can find him at: www.epicentertainmentslo.com If you are looking for a wedding DJ that is Epic – he’s your guy! Christopher and Rebecca it was a great honor and lots of fun to be present on your special day and to get to witness and record through wedding photography all the amazing happenings at your beautiful Cambria Pines Lodge Wedding! The good old US of A will miss you Rebecca! However, I’m sure England will be all the better off to have your presence! Plus I’m sure you’ll visit your family often! In any case I hope you guys enjoy a long life of love! Let your love for each other shine! A special thanks to the Kausen and Walker families! You guys were generous and kind and made me feel like family. What a wonderful group you are! Ruby Hill Wedding Photography. 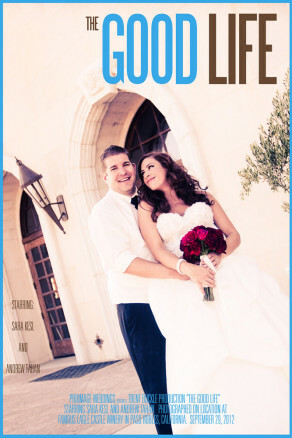 Pleasanton Wedding Photographers. Peter and Alyssa. Sunstone Winery Wedding. 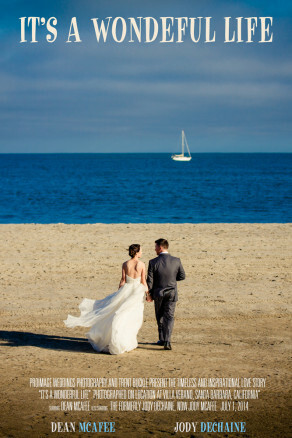 Santa Ynez Wedding Photographers. Claver and Elizabeth. Jeff and Gilda. The Portofino Hotel & Yacht Club. Redondo Beach. 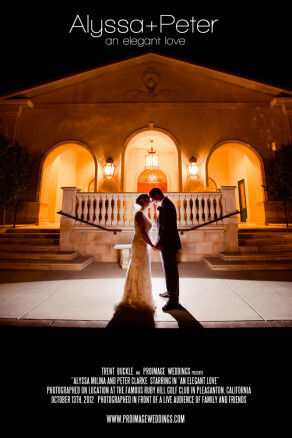 Paso Robles Winery Weddings. Eagle Castle Winery. Andrew and Sara. Fess Parker Wedding Photographers. Santa Barbara. Mash and Marsha. 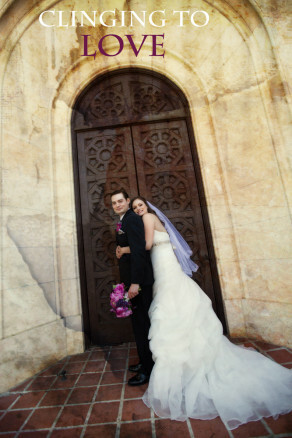 Loyola Marymount Weddings. LMU Wedding Photographers. Ed and Vanessa. Wedgewood Wedding and Banquet Center Weddings. Wedgewood Wedding Photography. Joseph and Kendra. Mountain Terrace Wedding. Woodside, California. Eric and Alyssa. Scott and Shannon. Crossroads Estate at Firestone Winery. Mike and Rachel. Santa Ynez Mission and Root 246. Solvang. Brian and Allyson. The Gardens At Peacock Farms. Arroyo Grande. Dana Powers House Wedding. Nipomo. Wedding Photography At Dana Powers. Sam and Tova. Danny and Amanda. Monarch Club at Trilogy. Nipomo. 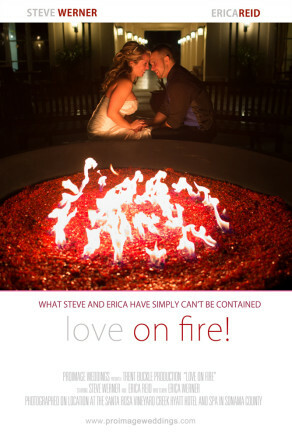 Steve and Erica. Santa Rosa Hyatt Vineyard Creek. 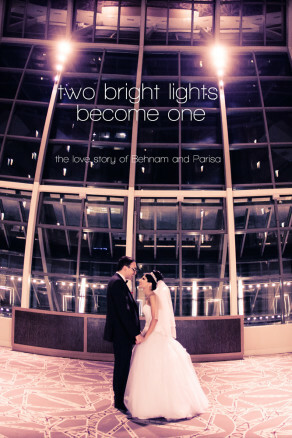 Behnam and Parisa. Hyatt Regency Denver Tech Center. 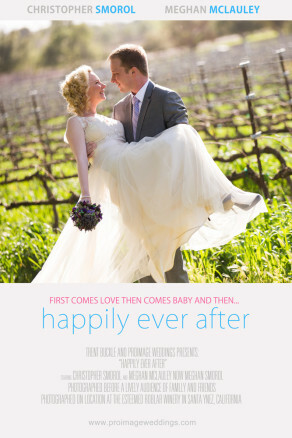 Roblar Winery Wedding. Santa Ynez. Christopher and Meghan. Mountain Terrace Wedding. Woodside, California. Phil and Christina. Matt and Cheryl. Apple Creek Ranch. Santa Rita Hills. Dillon and Brittney. The Portofino. Redondo Beach. Jared and Shannon. Sanford Winery Wedding. Lompoc. Jose and Jackie. Ca’Del Grevino Estate Vineyards Wedding. Santa Maria. Christopher and Andrea. Cellar 360 Wedding. Paso Robles. Dean and Jody. Villa Verano Estate Wedding. Santa Barbara.